I hope you all had a great weekend and are ready to have a successful week! Summer is around the corner and with this hot season dry skin, irritated skin and blemishes occur. We all hate bad skin but some of us don't know how to stop it from happening every summer. One of the most important beauty products to have on your counter top is a face moisturizer preferably one that has SPF. The moisturizer helps keep the skin hydrated and prevents breakouts such as heat bumps or acne caused from sweat filling up the pores. The Top 5 Face Moisturizers for Summer are listed below. All products can be found at your local drug store. This moisturizer is great for those with normal to dry skin. The consistency is not thick or greasy so it will not feel like it is clogging up your pores. 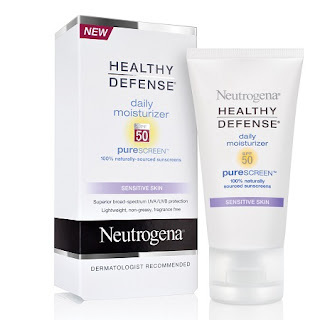 The SPF 30 protects from UVA and UVB rays from the sun and other sources of UV radiation such as your computer screen or fluorescent lights. Great for those who suffer from dry skin or oily skin. This is the perfect moisturizer to put on after face after you have spent the day in the pool. Your skin is dry from the chlorine and this moisturizer will instantly quench the skin. Once applied on the skin it will hydrate for 48 hours! The formula is very light weight and applies to the skin very smoothly. This mousier is not oily or greasy so it makes it great for oily skin beauties! This will be the best $6 you have ever spent if you have acne or just minor breakouts. 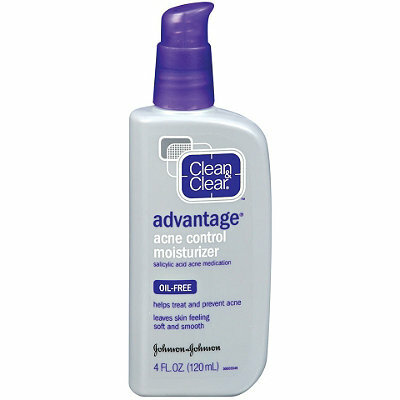 The moisturizer is lightweight and non-greasy it has 0.5% Salicylic Acid to help control and prevent acne blemishes. Use in the morning and at night for best results. This is Lux approved! 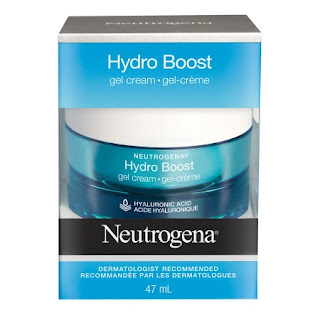 This a great moisturizer for my beauties with sensitive skin. (It is also available for other skin types) This is the best of the best! It is a great daily moisturizer, it has SPF 50, and prevents premature lines and wrinkles caused by the sun! 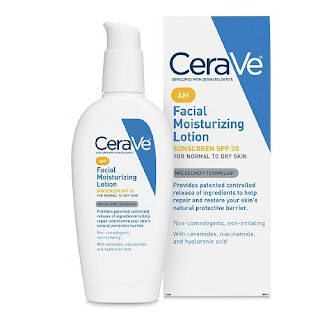 The moisturizer protects skin from UVA and UVB rays. It is not a thick or oily consistency which means it is great for all skin types. If you suffer from redness on your face on a daily basis then this moisturizer is perfect for you! Most ladies have redness in the T-zone of the face which can be irritating. The subtle green neutralizers cancel all redness and relief the skin of discomfort. 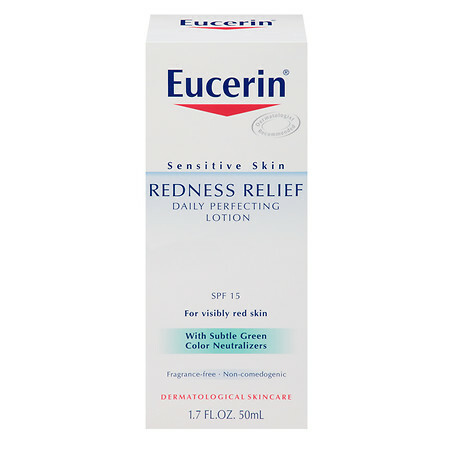 The Eucerin Redness Relief has SPF 15 which protects from UVA and UVB damaging sun rays. This moisturizer is great for all skin types. Did you like this kind of post? If so let me know if you would like to see the Top Summer Nail Polish Colors below in the comments section! Don't for get to share and subscribe. I use CeraVe products and I like Eucerin lotion! I'll definitely have to check out some of the others!